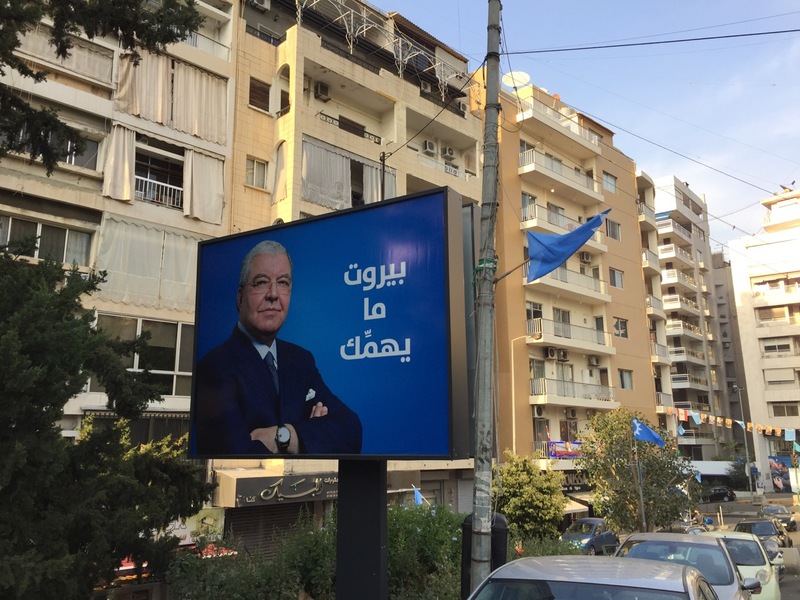 Home Tags Posts tagged with "campaigning"
Even if independent candidates don’t win big on election day, they are already having an impact on Lebanese political culture. 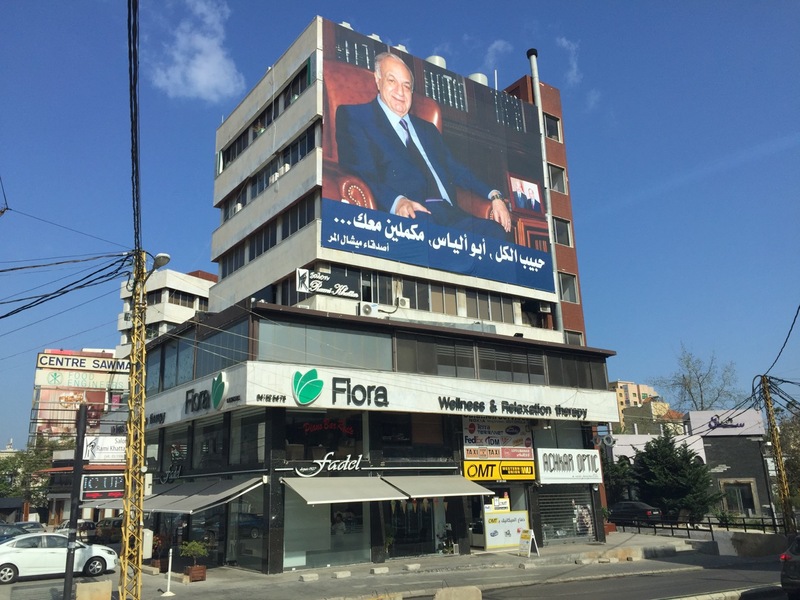 They have introduced new styles of campaigning that come as a sharp contrast to how politics is commonly practiced in Lebanon. Independents, meanwhile are taking the race to some unusual places. But places that are not unfamiliar to most Lebanese, who are not living in a party atmosphere. 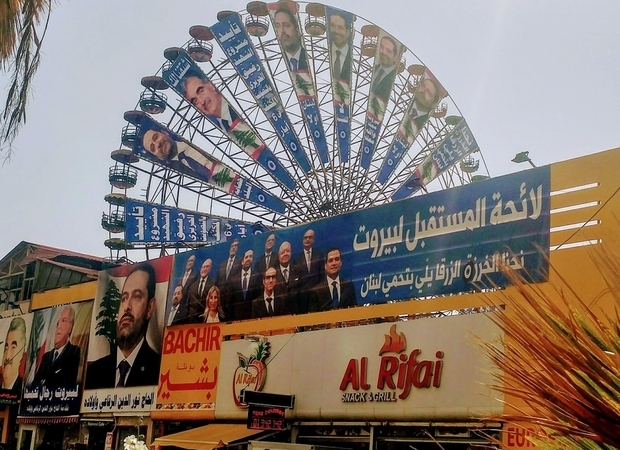 The Madaniyya party, for example, held a press conference at a giant trash dump to call attention to the incumbent parties’ failure to deal with Lebanon’s waste crisis that is endangering public health. 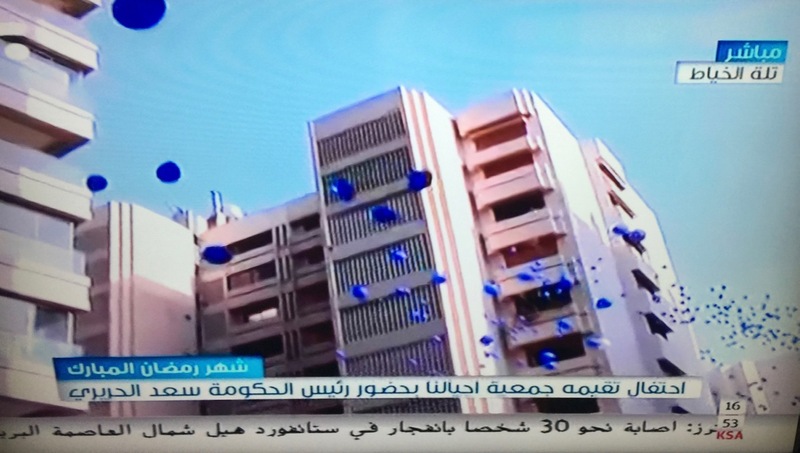 فقط للتذكير أنّ اعلاناتهم ووعودهم الانتخابية التي تملأ طرقاتنا.. كان الاجدى ان تستخدم بتكاليفها الباهظة ليخبرونا عن انجازاتهم لا تكرار وعودهم التي لم تتحقق طوال تسعة سنوات.. 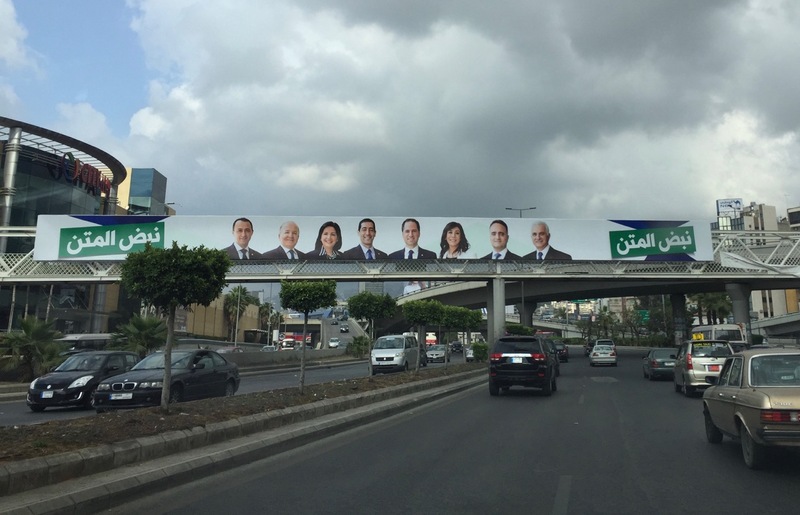 Meanwhile the Kelna Beirut list decided to cover some of the faces with reflective sheets, bringing the campaign focus back to the voters and away from the leaders’ self promotion. Curiously, establishment candidates cancelled their appearance at the last minute for unclear reasons. Independents are also using their new platforms to raise important questions not often tackled by the media. Another party asks how well do you know your MPs? Do they ever come around when elections are over? Now what is interesting is also how mainstream parties have reacted to independent campaigns. 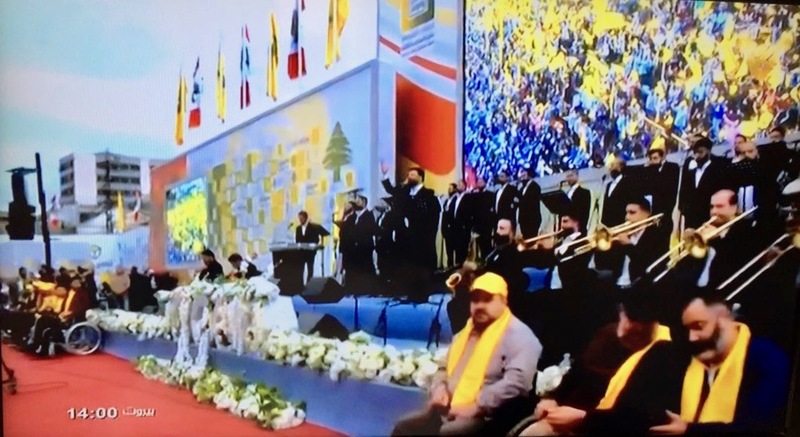 While some like Lebanese Forces leader Samir Geagea dismissed independents, others have somehow taken up some activist causes of recent years. 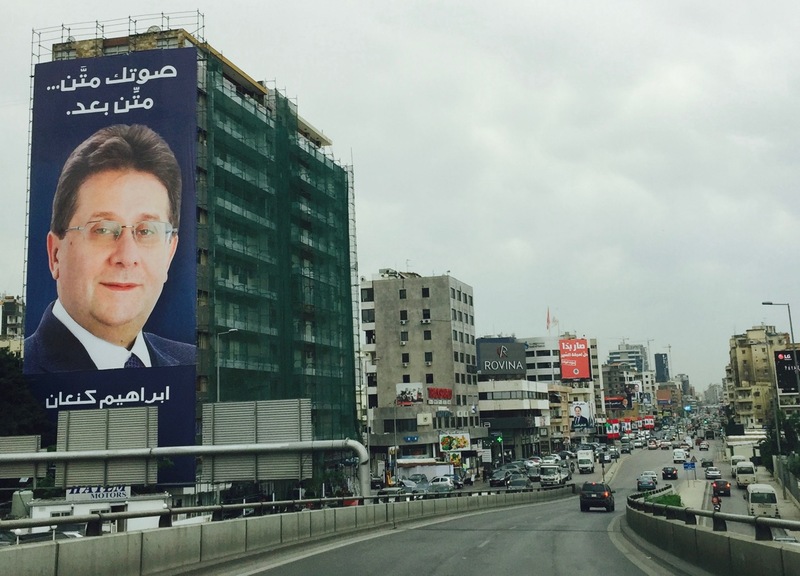 Here, Nicholas Sehnaoui, a former minister and senior leader of the Free Patriotic Movement, includes the Fouad Boutros Park in his list of projects, a plan proposed by heritage activists five years ago. 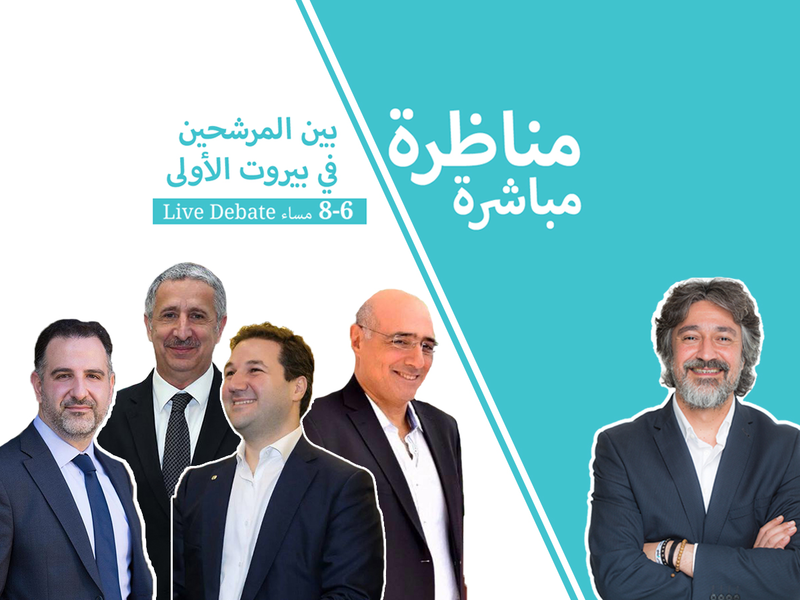 Other candidates, such as Nadim Gemayel, have also begun speaking about the need for a right to the city, public spaces and sustainability, brought up extensively by new parties from previous elections such as Beirut Madinati. 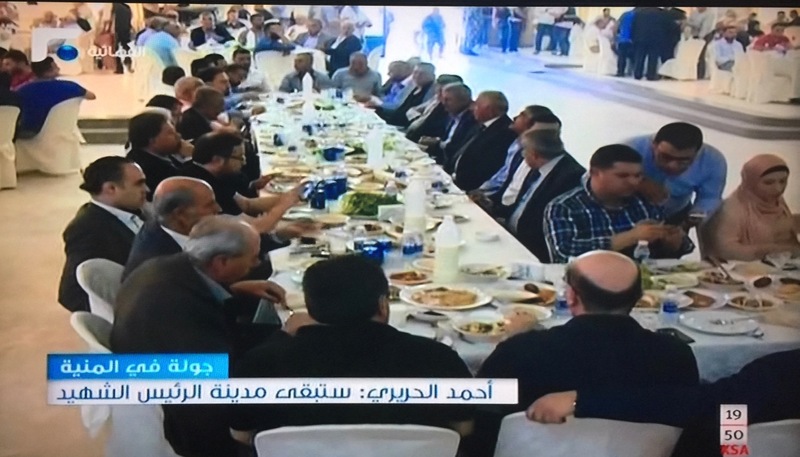 Major Lebanese TV channels are also reportedly charging guests up to $250,000 per appearance, keeping primetime a commodity mainly limited to the country’s business and political elites. 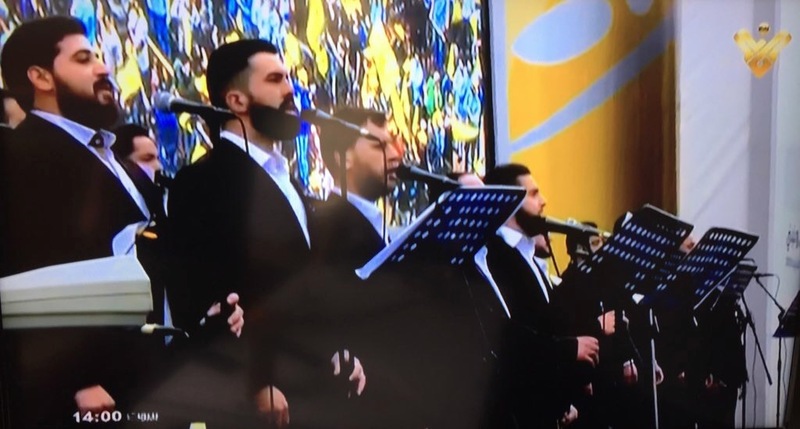 Could this influence continue to strengthen in future elections? During an episode of Al Jazeera’s The Stream, this week, I spoke with independent candidates and was struck by all the organizing work that has gone into their campaigns, with some creating nationwide alliances for the first time. Activist causes helped bring these individuals together to build wider networks and stronger platforms, competing in municipal elections, union elections and now parliamentary elections. Independent candidates are realizing that politics is a long term game, that takes years of organizing, alliance-building and election strategizing. But they are advancing quickly and their influence is already being felt. The mere fact that politics is taking place outside the established party system, that people now have alternative ways of expressing themselves and being heard is a feat on its own. Suddenly establishment parties are also featuring a number of women on their lists. Was this also a reaction to gender rights activism over recent years? But maybe Beirut should worry. The country is facing an environmental disaster, a public services disaster, a refugee crisis on a globally unprecedented scale, just to name a few. Even if activists do not win, they are forming stronger coalitions of dissent to challenge those in power. The political parties are still very entrenched and well resourced- after all, they have been building themselves up for decades. But their media and messaging is increasingly undermined and outdated. With so many new online media outlets, they can no longer monopolize public debates and hide uncomfortable issues from public view. With so many people interested in politics for the first time (partly due to the party’s failures) competition and oversight is growing and politicians cannot rely on old tactics as much as they once did. In this changing political environment, it is the old guard that should be worried or at least less comfortable, and that could be a good thing for everyone. If you still haven’t made up your mind, there are many resources out there such as Mist3ideen and Megaphone that have put together some extensive research on the candidates and the voting process.